Take a trip back in time back to the ye olde good days! The annual Renaissance Faire will soon be back. 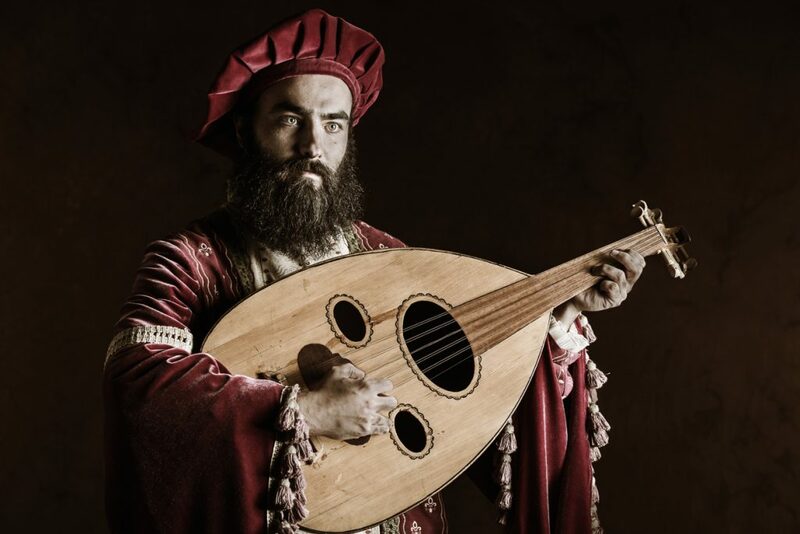 Enjoy an immersive experience of life in Renaissance Europe right here in So Cal. There will be lots of costumed participants, tasty grub, stage plays, and fun activities. There will also be a pub crawl, fine artisans selling their creations (ceramics, kilts pottery, jewelry), archery, rides, tea with the queen, theme weekends, feats of strength, and much more.